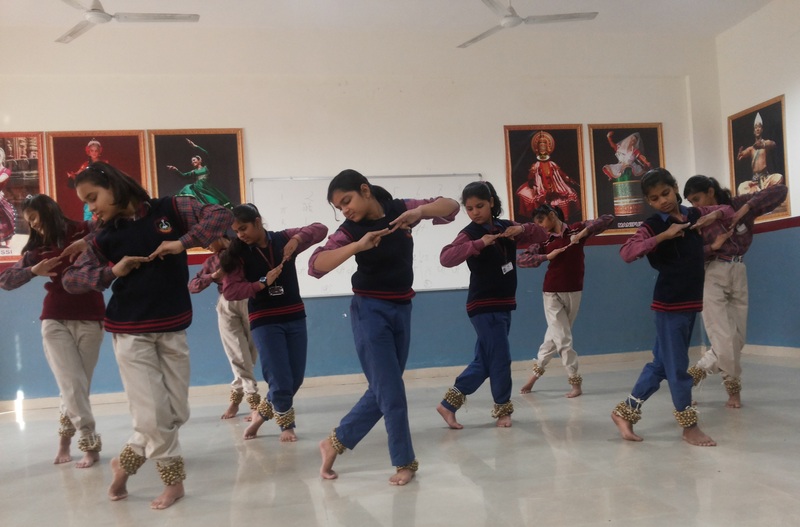 Games & Sports are the best source of keep one physically and mentally fit & they play vital role in infusing the spirit of self-confidence, sportsmanship, leadership, discipline etc. 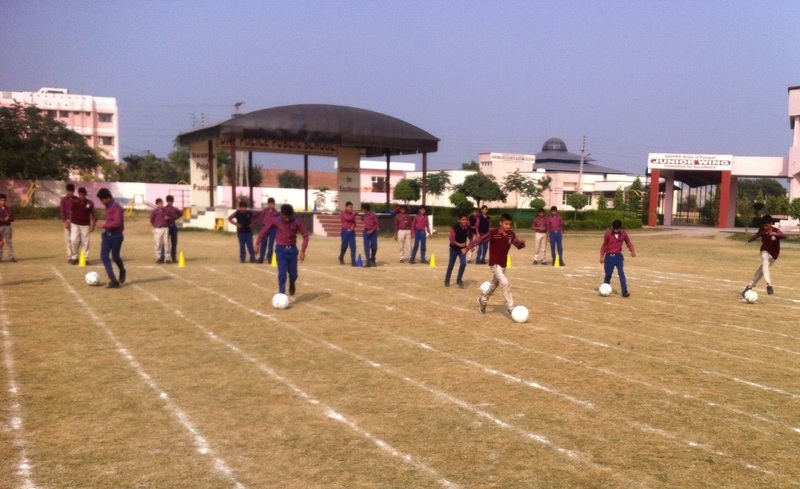 One more platform-The Football ground is provided to make the students best Footballers. 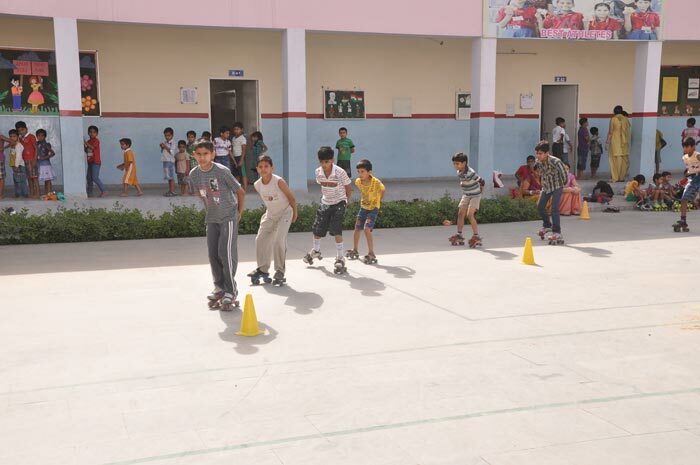 Games & Sports are the best source of keep one physically and mentally fit & they play vital role in infusing the spirit of self-confidence, sportsmanship, leadership, discipline etc. One more platform-The Skating Ring is provided to make the students best Skaters. The idea is to make the student world class player of tomorrow. For this, multipurpose ring was established during the first session itself & it feels great to have the first Boxing Ring in the city.